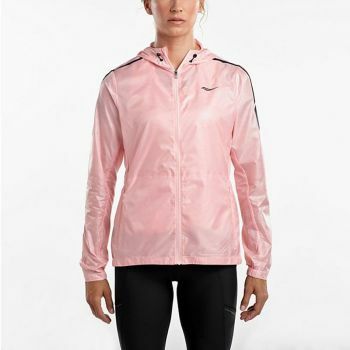 Don‘t let a little wind or rain slow you down. With the new Pack-it Run Jacket, you can take lightweight protection anywhere. 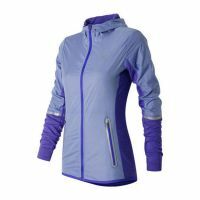 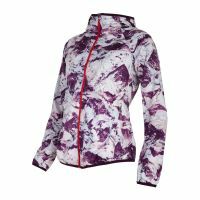 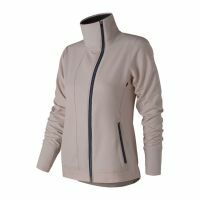 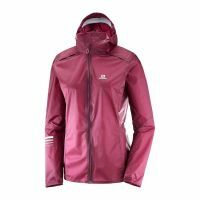 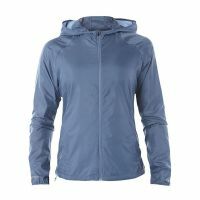 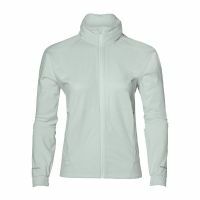 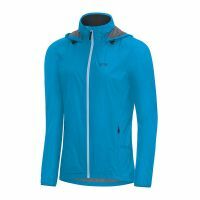 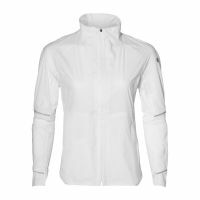 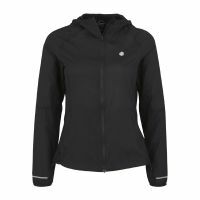 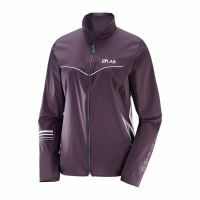 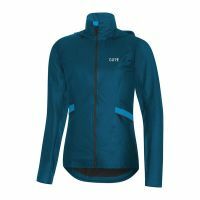 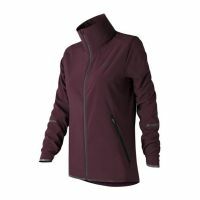 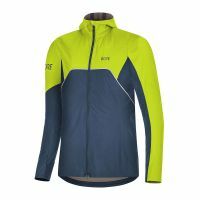 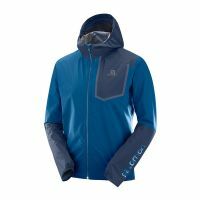 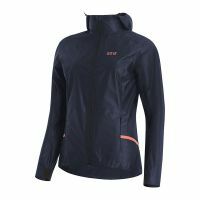 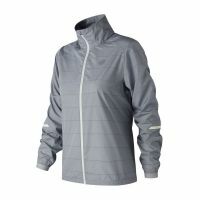 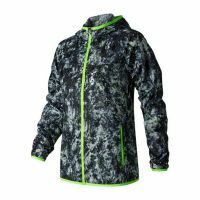 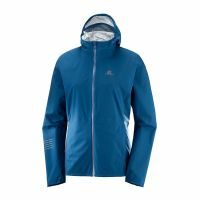 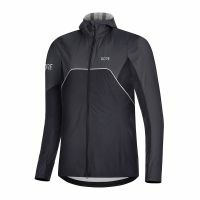 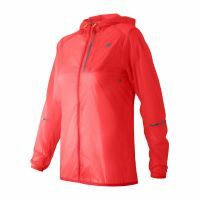 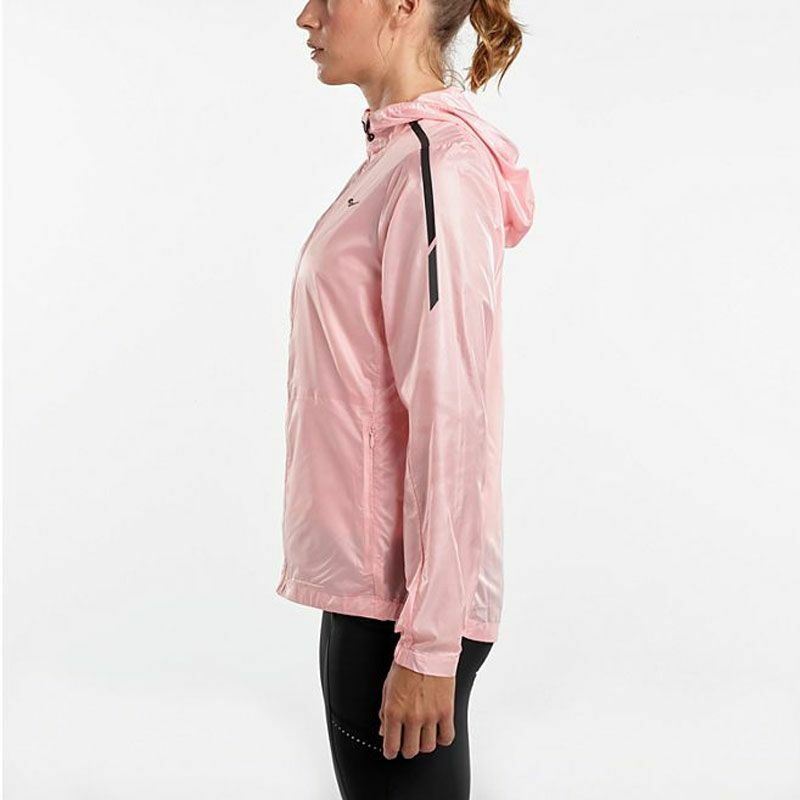 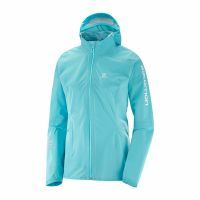 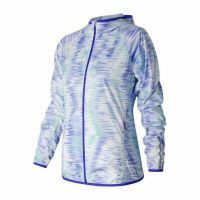 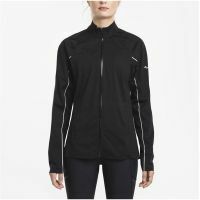 This unique jacket is loaded with a ton of features that pack conveniently to fi t into the palm of your hand; making it extremely portable and a no-brainer for any runner not wanting to get caught out in the elements. Feather-light materials combine with high-tech performance technologies to keep you moving at the speed of, you guessed it, light. 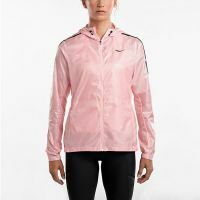 Staying dry is the name of the game in inclement weather. 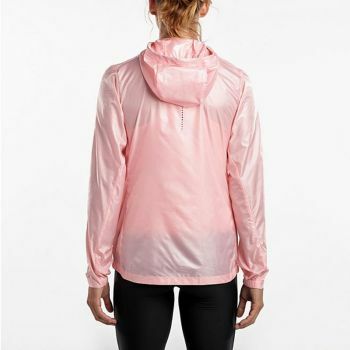 Rain beads off so you can run on.